The Victorian government has been applauded for “refusing to play the Commonwealth’s cruel game” following comments made by the state’s mental health minister that Victoria would not cooperate with the federal government's proposed plan to test welfare recipients for illicit drugs. The Victorian government has been applauded for “refusing to play the Commonwealth’s cruel game” following comments made by the state’s mental health minister that Victoria would not cooperate with the federal government’s proposed plan to test welfare recipients for illicit drugs. Martin Foley told ABC’s current affairs program, the 7.30 Report, that the policy, which is due to start early next year and would see 5,000 people on Youth Allowance and Newstart tested for marijuana, ecstasy and ice, would be counterproductive, and Victoria would not cooperate. “It simply won’t work, and it’s cheap, populist nonsense designed to create a smokescreen as to what really drives disadvantage,” Foley said. “If the Commonwealth wants to go out and demonise people and pretend they’re doing good work in this space, let them do it somewhere else. His comments have been welcomed by the social sector, which has been outspoken on the issue since it was announced in the federal budget. Anglicare Australia executive director Kasy Chambers told Pro Bono News they were “heartened” by the Victorian government’s position. 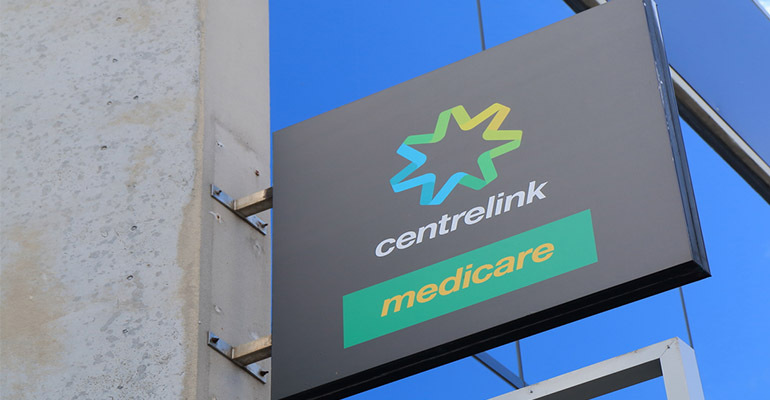 “Between drug testing, the demerit point proposal, and the leaked ‘welfare hotspot’ list, what we have seen in recent weeks is a concerted campaign to demonise people accessing the social safety net,” Chambers said. “Anglicare’s Jobs Availability Snapshot shows that people are already trying their hardest to compete for jobs that just aren’t there. We should be helping them when they need it, instead of degrading them. VCOSS CEO Emma King told Pro Bono News “nobody with heart” could support the policy. “We applaud the Victorian Government refusal to play the Commonwealth’s cruel game,” King said. “Drug testing and then punishing vulnerable job seekers will neither find them a job nor help them get off drugs. “The federal government simply wants to make life harder for the nation’s most vulnerable. “Nobody with heart could support that. 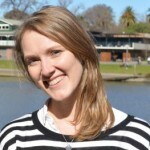 Australian Greens Senator Rachel Siewert called for other states to follow Victoria’s lead. “The Victorian government has seen this measure for what it is: ‘cheap populist nonsense’”, Siewert said. “Looking overseas, drug testing income support recipients is costly, hugely ineffective, and discriminatory. “This measure is clearly designed to vilify people struggling to get by. It’s purely ideological and a waste of public funds. “I urge other states to see this measure for what it is and also refuse to partake”. It comes after a number of coalition MPs took a voluntary drug test in Parliament House on Tuesday in response to criticism over the proposed drug tests and calls for politicians to be subjected to the same treatment. But Siewert said it was “vastly” different to what the government was proposing. “I’m not sure what coalition MPs were trying to achieve when they took a voluntary drug test in Parliament House on Tuesday,” she said. “Some MPs might think a one-time drug test will prove that they are upright citizens but if they are going to take this seriously then all MPs should be tested every week for their entire term,” Noffs said. “This is not a one-time thing, we know young people are going to be drug tested in an ongoing fashion if this policy becomes a regular feature of youth allowance. He said drug testing was likely to result in an increase in criminal activity. “It doesn’t address the very real reasons drug dependency develops in the first place, including experiences of trauma and poverty,” he said. “If we are to take this seriously, before we even implement a policy like this, we should be rigorously researching the implications of taking away freedom from young people whose lives have already been destroyed by drugs, trauma, and poverty, and let’s focus on the results in a couple of years’ time.